NOW OPEN! COME AND VISIT US! Past & Present is located in beautiful downtown Millsboro, Delaware at 108 Main Street. Our inventory is ever-changing so we invite you to check out our products section to see our latest offerings. Remember, we are able to ship to anywhere in the continental U.S. So if you see something, please call us at (302) 934-8215 and let us know what you’re looking for so we can see if we still have it! 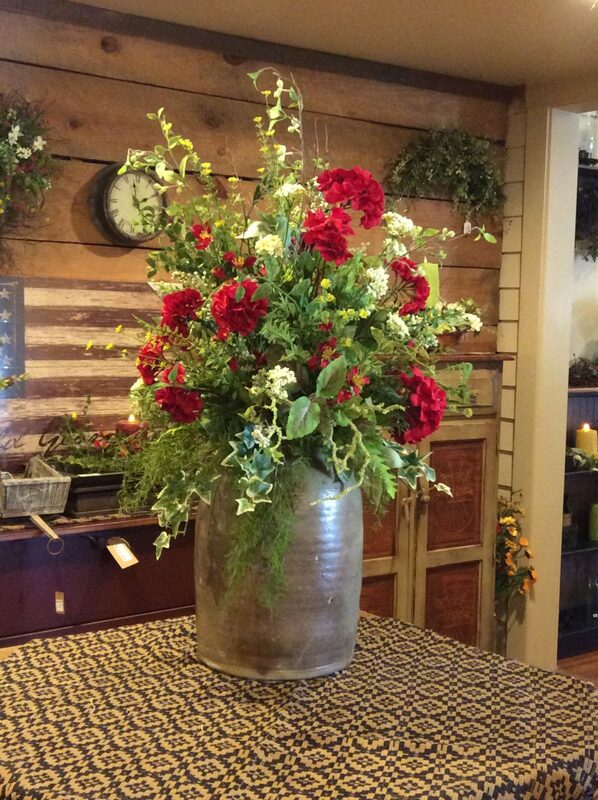 We offer an array of services for our customers including wreaths and floral arrangements customized by Debbie. Past and Present Millsboro offers Floral Arrangements which can be used at events, parties, weddings, birthdays, and more. The possibilities are endless! We also offer custom wreaths by Debbie. 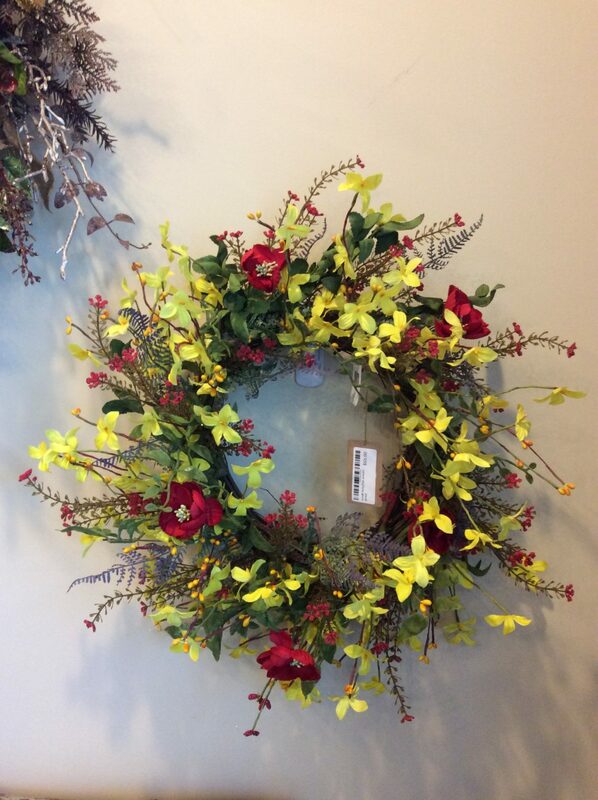 Our wreaths are hand crafted and can be created for any sort of occasion or season. Bring the decor on your house to life with one of our custom wreaths! Looking to get in touch with Past & Present? Please check out our contact information below or you may get directions and come and visit us! You may also fill out the contact form and we will get back to you as soon as possible.